Katie Savage was born into the Protestant Evangelical Christian tradition and has been writing about it ever since. (Although she will refuse to show you any of her prayer journals from high school. Those are totally embarrassing.) 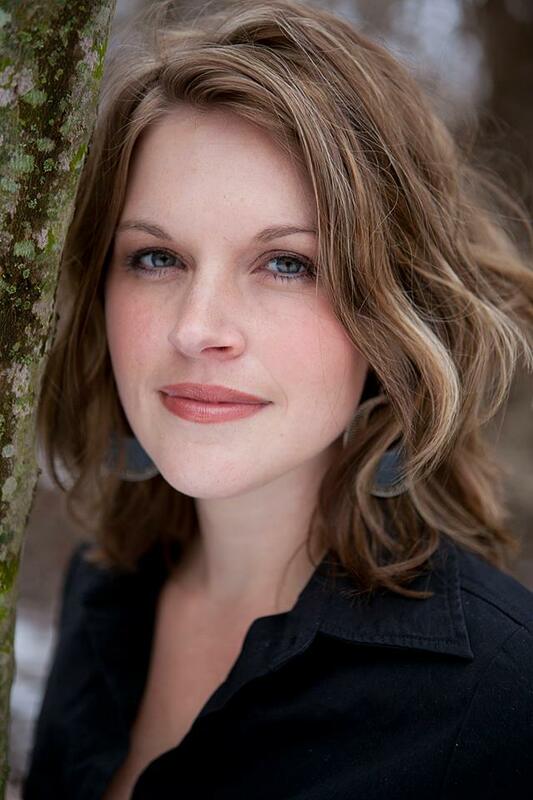 Katie has a BA in Creative Writing and English Education from Point Loma Nazarene University. After college, Katie spent time teaching high school and junior high English and earning her MFA from the University of Kansas. She and Scott now live in Kansas City, with their two children, Miles and Genevieve. They are members of Redemption Church, where Scott is the associate pastor. Grace in the Maybe: Instructions on Not Knowing Everything about God is her first book. What is Katie Savage’s book about? Want Your eBook to Sell? Read On.